Exploring the island of Crete is a journey through time and more than 8,000 years of human history. The island has hosted myriad cultures since the Paleolithic. First, the Minoans, and then the Romans, Arabs, and the Turks have all had an impact on this fertile land. All these influences congealed about four decades ago into what’s called the Cretan diet, which is, in reality, a form of the Mediterranean diet. This diet is now world famous for its heart and health benefits derived from a combination of organic foods and a vibrant lifestyle. 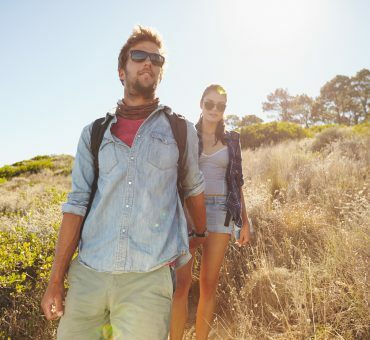 Many adherents to the diet claim miraculous effects from curative powers to even prolonging life expectancy by preventing common modern diseases. Countless university studies have shown that the “Mediterranean” eating pattern helps protect against heart disease, and many of these studies have focused on the Crete variant of the diet. But what is it about the Cretan diet that differentiates it from other eating patterns? At the end of the study, the Greek dietary pattern was one of the most interesting and meaningful because it showed populations that eat a high-fat, though low-saturated fat, diet. Researchers were often amazed at the results of a population consuming monounsaturated fats from olive oil, in combination with polyunsaturated fats from fish, grains, vegetables, and legumes. Surprisingly, the original hypothesis did not take into account a separate variable. In the 1950s, the eating and lifestyle habits of residents in the countryside of Crete were considered. What researchers found was a population who ate large amounts of olive oil, olives, fish, fruits, vegetables (especially wild greens), and nuts. The rural Cretans also consumed wine and cheese and small quantities of meat, milk, and eggs. These foods, the researchers determined, provided the right amounts of many beneficial nutrients, including antioxidants, fiber, vitamins E and C, selenium, omega-3 fatty acids, and phytochemicals. So, although the Cretans consumed one of the highest fat content diets of the seven countries studied, had the lowest rate of cardiovascular disease. But the study revealed an even deeper correlation. 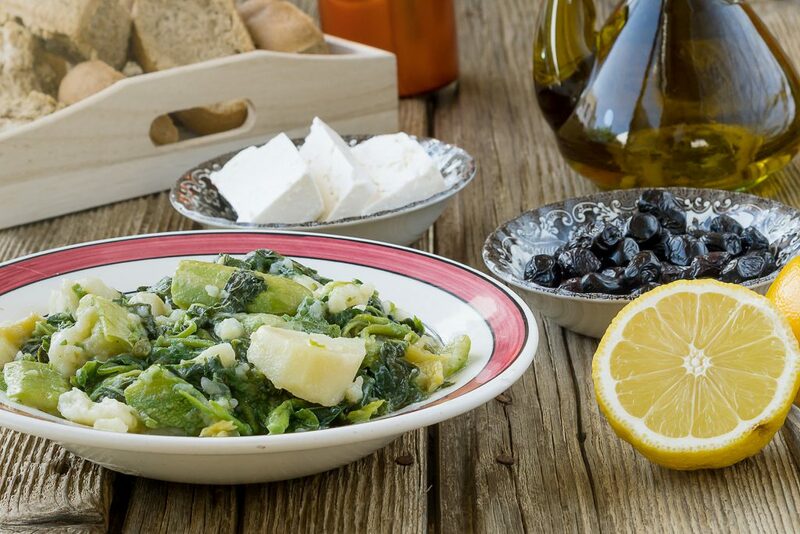 Cretans consume large quantities of wild greens (horta), cheese and olives. Not only were Cretans found to be having a diet high in fat, but they were also eating foods that were more organically ideal and healthier than the other populations tested. Chickens and other animals raised in rural Crete were not fed grain, but instead grazed on figs, grasses, insects, purslane, and worms. As a result, the people of Crete were consuming meat products, milk, and eggs laden with omega-3 fatty acids. 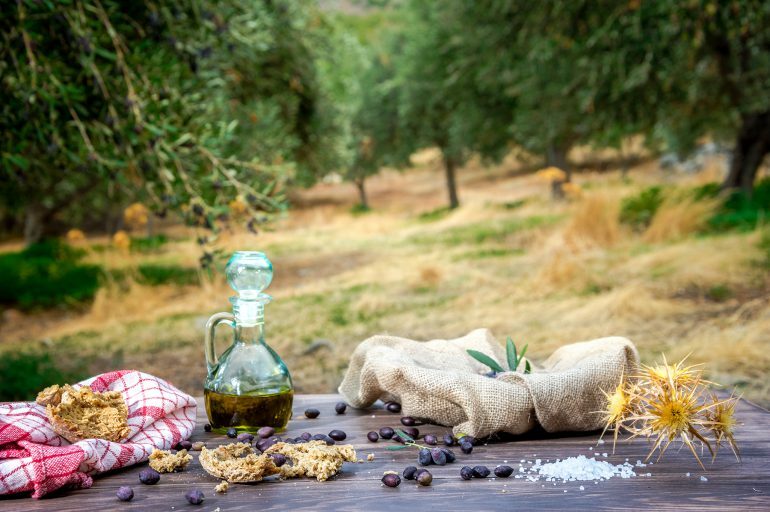 While scientists have long studied this diet for explanations as to why Cretans are less likely to suffer CVD, no study has revealed all the intricate variables that make the Cretan diet so healthy. The soil where animals graze is inundated with selenium, and so forth. 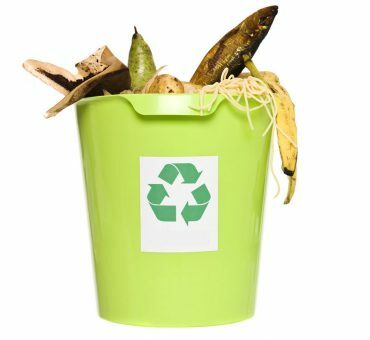 The food and lifestyle interact with hundreds of other variables that scientists count to conclude that the Cretan “way” is unique and not easily reproduced: you must live on Crete to fully benefit from the Cretan diet. The good news is, many people can follow the main rules of a Cretan diet reproducing the recipes with organic ingredients as much as possible. When on Crete, eat like a local and you will feel the difference.